PQube in collaboration with the development studio Milestone, recently released new screenshots of WRC FIA World Rally Championship 4 (WRC 4). These first pictures feature three of the major manufacturers of the 2013 FIA World Rally Championship with the Volkswagen Polo R WRC driven by Sébastien Ogier, the Citroën Total Abu Dhabi DS3 of Sébastien Loeb and the Ford RS WRC of Mads Ostberg. 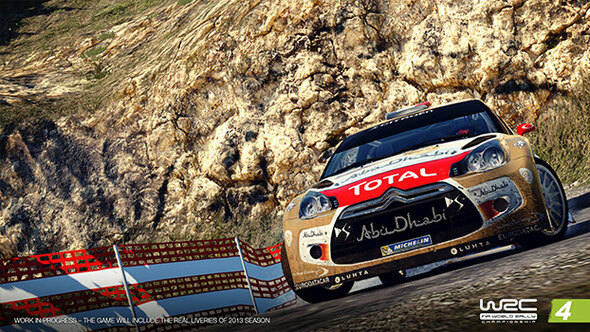 WRC 4 is the official game for the 2013 FIA World Rally Championship and features the rallies, drivers and teams from the 2013 WRC calendar. 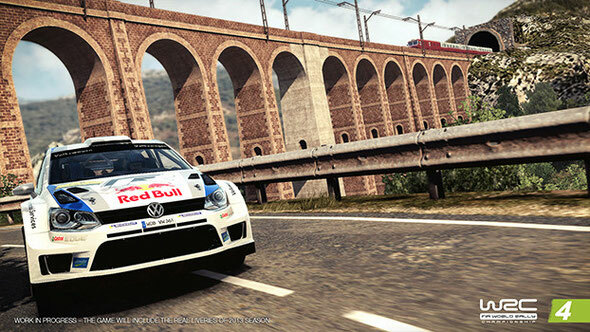 Published by Bigben Interactive and developed by Milestone studio, WRC 4 will be available next month for Xbox 360®, Windows PC®, PlayStation®3 and PlayStation®Vita.